Forbes just published an article by Melik Kaylan which caught my attention and the attention of some of my colleagues. 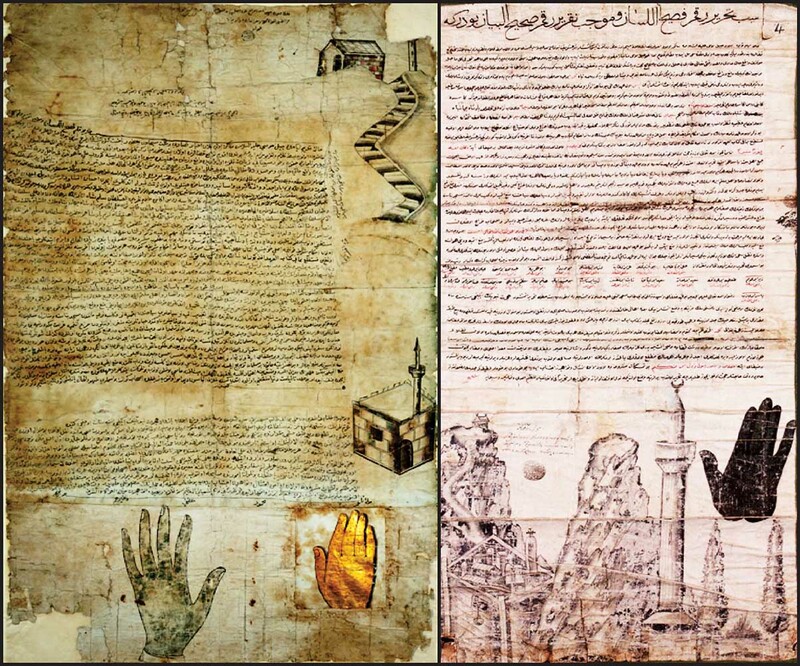 Kaylan refers to The Covenants Initiative, a body of scholars in the West which is spearheading a movement to promote Prophet Muhammad’s Covenants with the Christians of his time. These Covenants have been well documented by scholars, primarily by John Andrew Morrow, who brought them to life back in 2013 with his groundbreaking book. As Kaylan mentions in his piece, successive Caliphs renewed the Covenants, which can be read here, because they provided explicit declarations of tolerance or, as some have theorized it – religious pluralism. … in the context of ISIS specifically, which purports to be a Caliphate founded on strict adherence to originalist tenets – [the Covenants are] a bombshell. With Mohammad’s own imprint on them they represent the strictest orthodoxy. There’s nothing mysterious about why people, and governments, forgot about the Covenants in the largely secular twentieth century… As sharia makes a widespread comeback in the Islamic world, the message of the Covenants becomes acutely germaine. The Covenants Initiative, Morrow explains, has dozens of contributors and academics in many countries that are translating the Covenants into many languages. “It’s a pretty young endeavor but we’re gaining ground,” Morrow adds. Indeed, what have we got to lose?